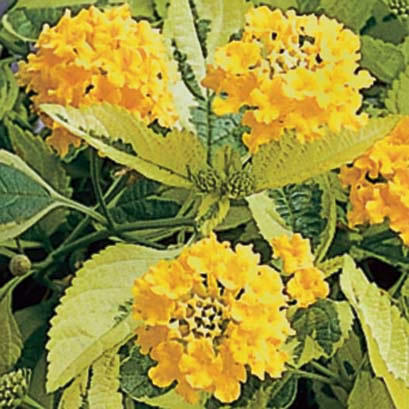 Yellow can add a punch of color into any garden or container. Samantha's bright yellow flower clusters bloom throughout the summer and attract wildlife like birds, butterflies and hummingbirds. This native has incredible heat tolerance. This one and, or one or more of the other colours are in my porch planters as well as my hanging baskets. They are a must have.